What to do when banks say 'no' to funding your business? 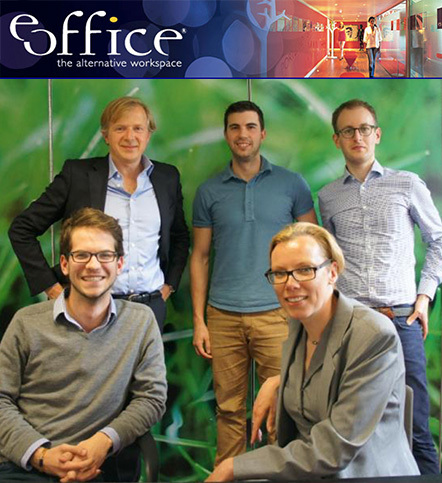 Our eOffice member Funding Xchange has the answer to this vital question for every growing company. You may have approached your bank and possibly found it difficult to secure the funds you require or were offered only parts of the funding you require. You are in good company. Banks are declining 50% loan requests from some smaller businesses -their decisions have very little to do with you and the prospects of your business or whether you can get access to funding. Banks' outdated, costly processes and high costs of capital make it difficult to lend to owner-operated businesses and provide smaller or flexible forms of credit. As a result, availability of overdrafts - long a favourite tool for businesses to smooth their cash flow needs, has shrunk by more than 30%. Here Funding Xchange (www.fundingxchange.co.uk) helps you - with just one request for funding you can reach many funders to get a transparent view of the available options for your business. Funders will get back to you with individual quotes - making it easy to compare offers. As a business owner, you are in control. You determine who you want to work with based on transparent terms.